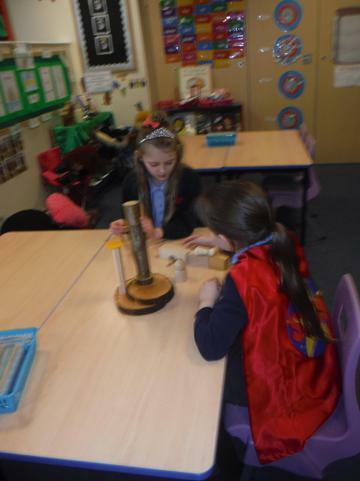 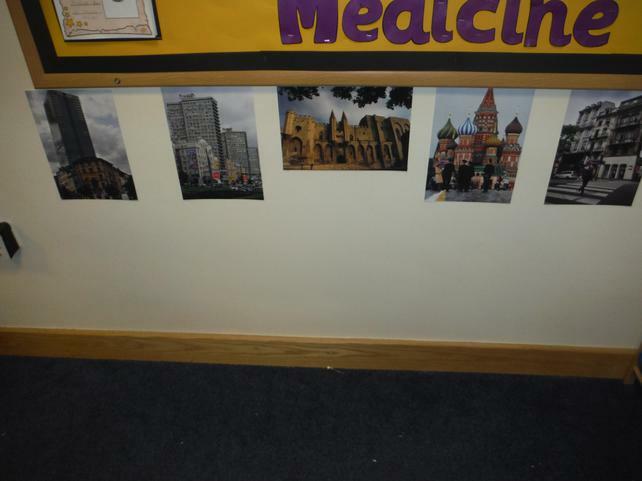 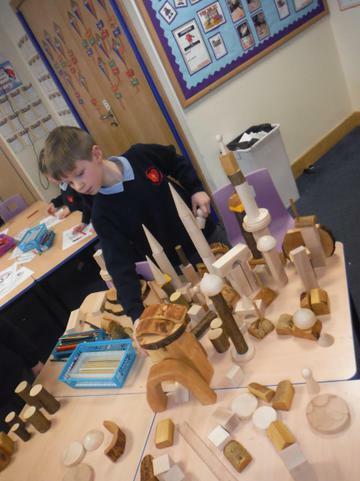 Class 2 are currently taking part in a very important project, we are working with Early Excellence in Huddersfield to make our classroom more interactive and hands on. 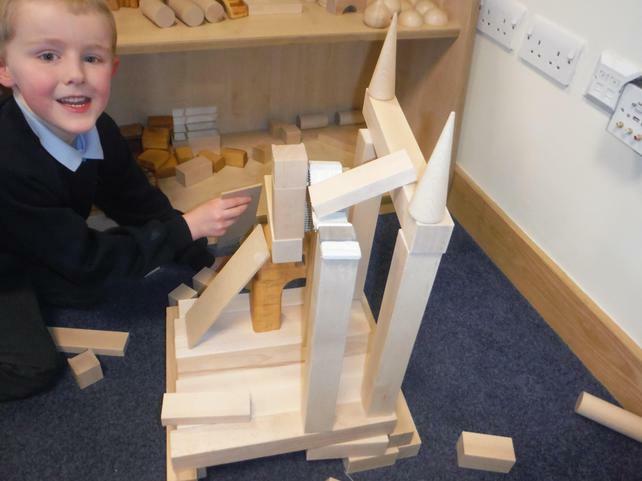 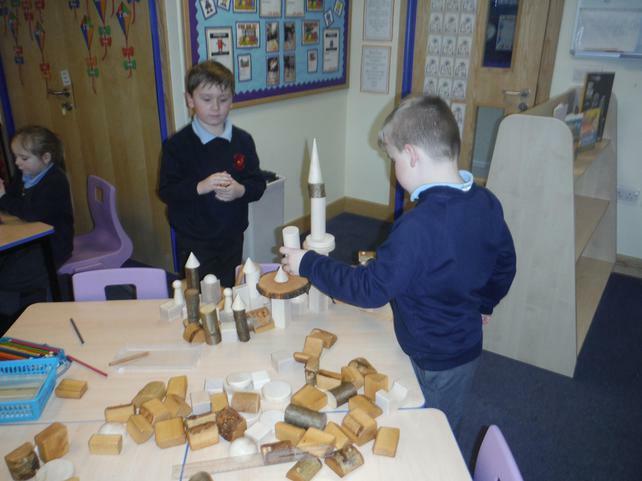 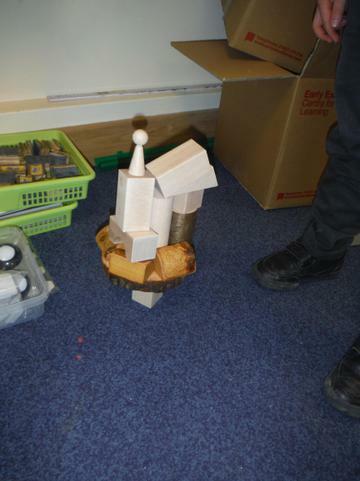 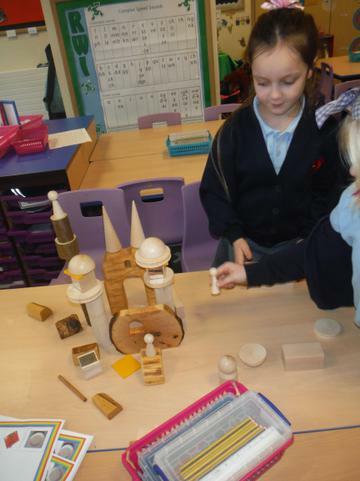 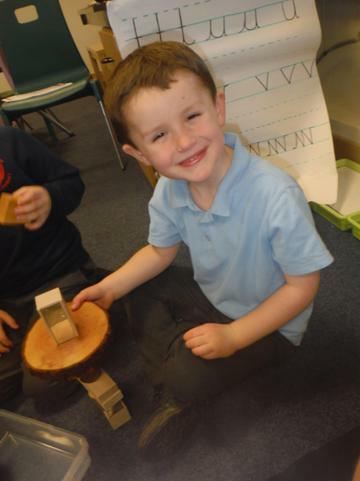 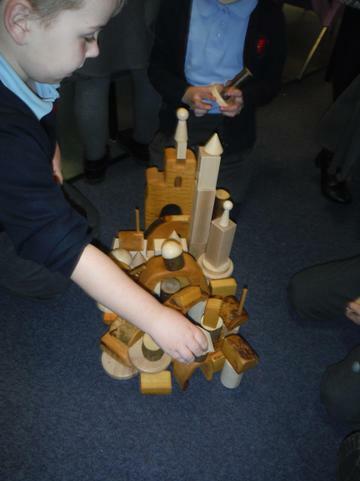 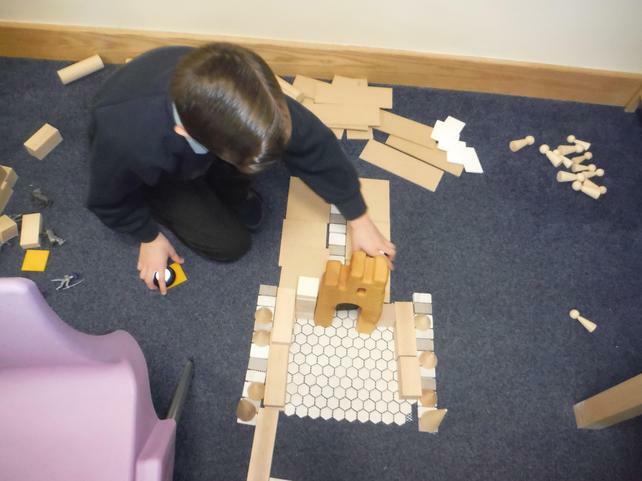 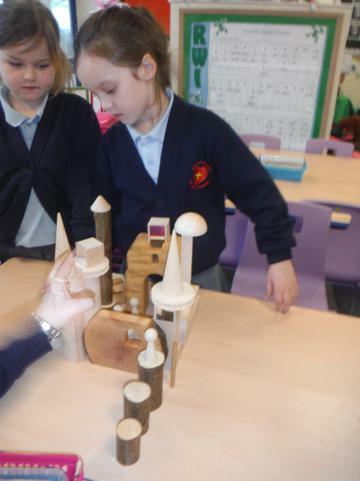 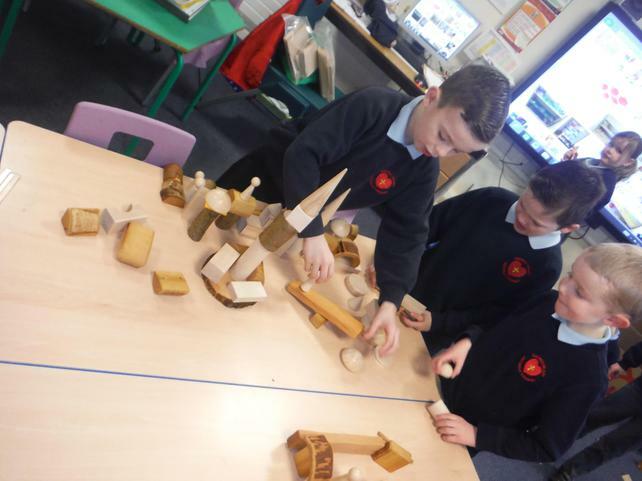 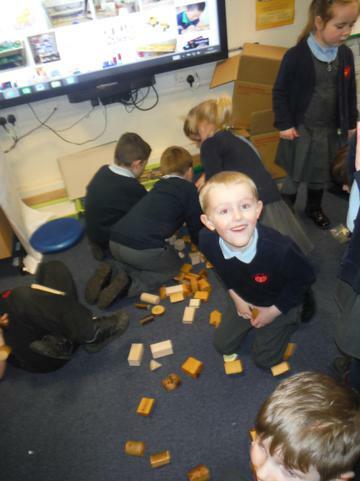 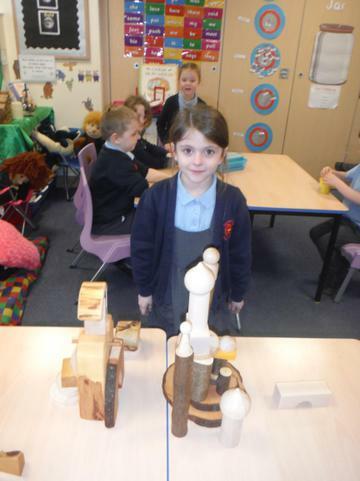 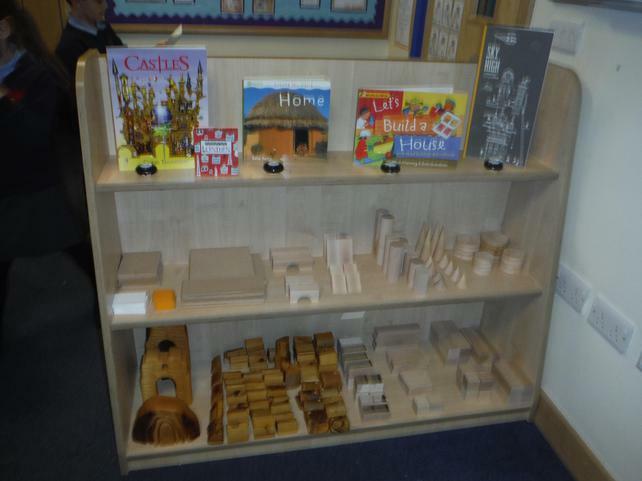 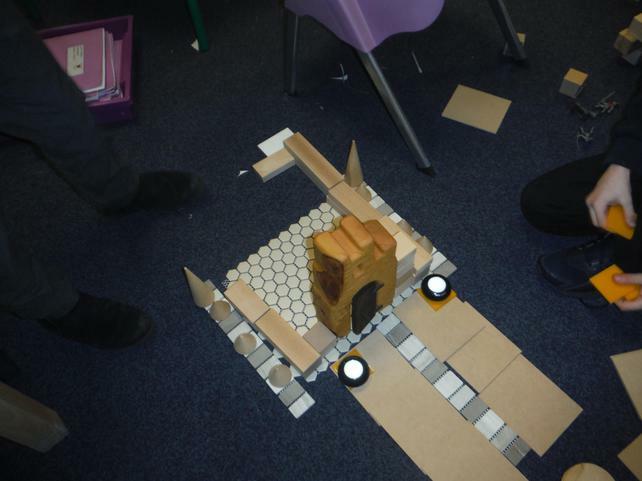 We have recently had a delivery of a wonderful new block area that we are using to build structures. 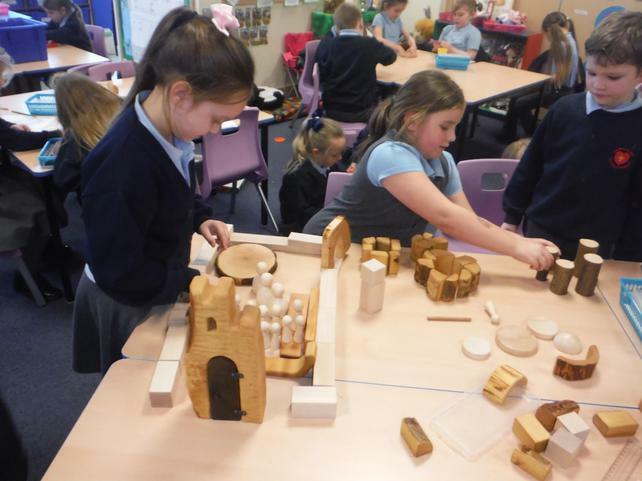 As part of this project we are looking at different ways of working in an afternoon and are developing a question based approach. 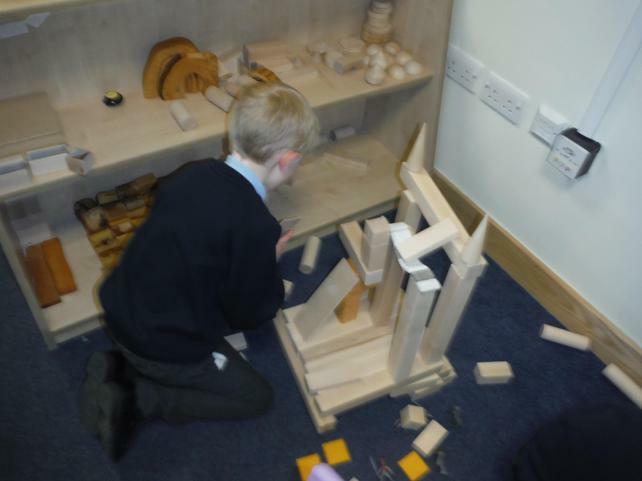 Please keep checking our web page for our recent developments and new structures.